WOW!! Hard work really does pay off. 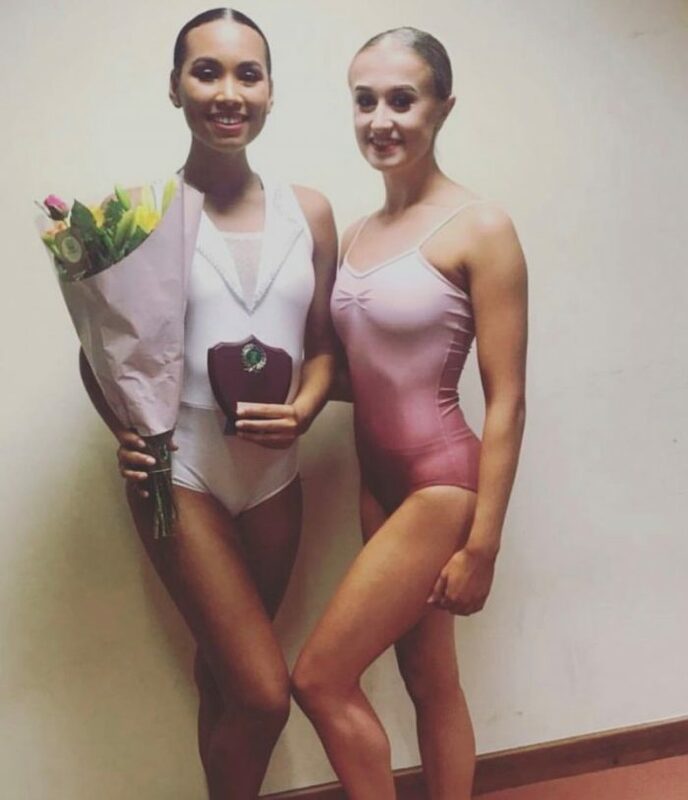 The last couple of months our amazing CC pupils have been taking part in lots of championships, from the TDCI White Feather Juvenile Ballet to the Wharfedale Dance Festival!! The Trophies and medals have not stopped coming in! We are so so proud of what our CC pupils have been achieving and we just could not wait to share with you the success of October & November. A HUGE CONGRATULATIONS TO ALL OF THE BELOW CC DANCERS!! Pussycat Doll visits our studio! 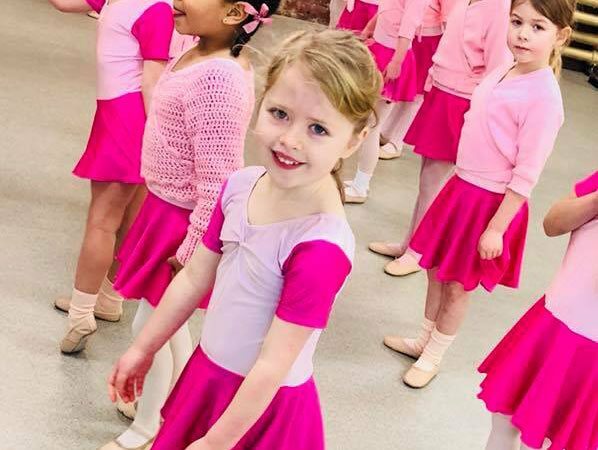 What an absolutely fantastic opportunity the dancers of West Yorkshire had when Kimberley Wyatt held her "heels" workshop at CC. It was insane. The ballroom was crammed with 70 excited dancers all rearing to go and be taught by an industry professional. The talent we had in the room was simply breath-taking and once the music was on, everyone meant business! Kimberley taught a short piece to “feel it still” by Portugal. The man and we asked her to award two dancers a bursary for impressing her! 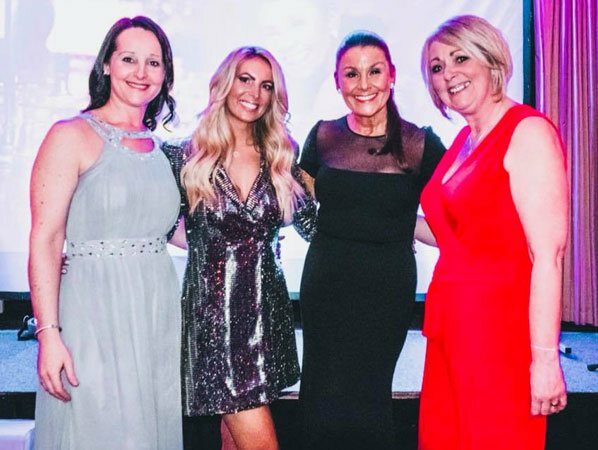 The CC Dance school celebrated their annual awards ceremony at The Bankfield Hotel in Bradford on the 03rd February 2018, The evening was to celebrate all dance genres and congratulate children for working so hard during 2017. 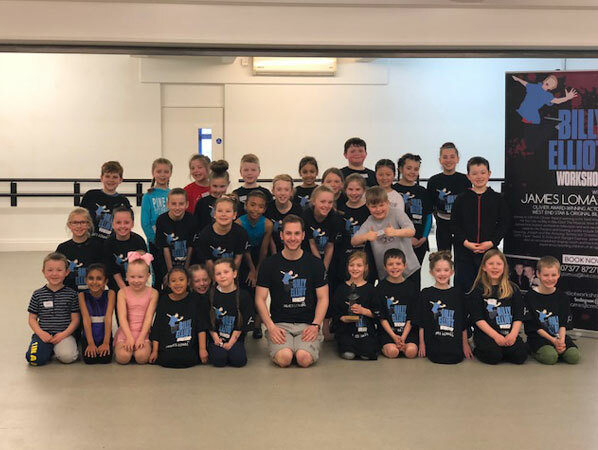 The original Billy Elliot James Lomas paid a visit to the CC Dance studio recently to host his amazing “Billy Elliot” workshops!. Our appearance on Saturday 27th June in "Rock Stars in Our Eyes" was absolutely amazing. A fab time was had by all and the reaction from everyone (especially the show's Producers . . ) was overwhelming. We've had the busiest weekend in DMA history . . . appearing in City Park performing "Connect It!" for the BBC Music Day, seven students dancing with EYB in their magical production of "Giselle" and then finally rounding off the weekend with Pasha Kovalev at Leeds Grand in his UK tour of "Life Through Dance"
Dream Catcher followed on from four previous, critically acclaimed, productions at the Alhambra Theatre and once again delighted it’s sell out audiences. Deana’s career as a professional dancer gives her a wealth of experience in producing shows and as with every show she stages this is show was packed with huge production values.